Currently viewing the tag: "Killers"
"Papa Grymm once told me, when I was just a wee little kvlt tyke, "Son, if you want something done right, you have to do it yourself. Also, clean your room. You’re an embarrassment to the Inner Circle." Archon Vorskaath, mastermind behind the amorphous Greco-German black metal machine Zemial, is the posterchild of the DIY ethos, recording and performing all vocals, instruments, and sound effects, as well as releasing 2006’s In Monumentum, all by his own not-so-little lonesome over the last 20 plus-years, spawning two albums and handful of EPs. 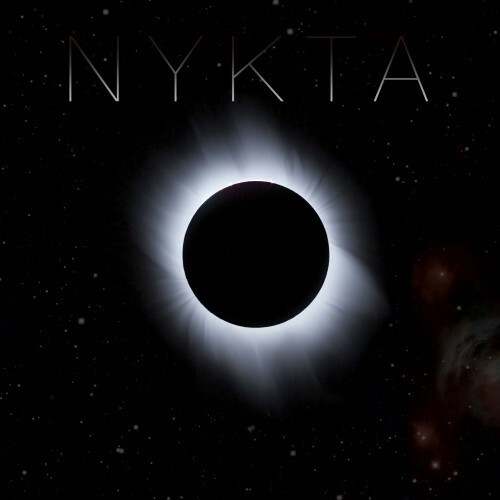 Vorskaath’s visionary trek continues with Nykta, Zemial’s third full-length and first for Hells Headbangers Records." Ah, Greek black metal. So Spartan, so evil. It certainly seems to take Grymm back to his kvlt childhood. 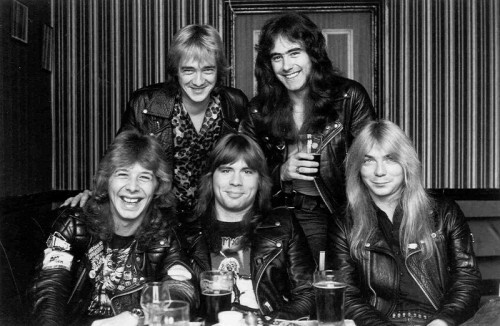 So Clive Burr, the drummer who graced Iron Maiden's first three records, died yesterday. He'd been in a wheel chair for some time because of MS. I'm sure you're all aware that he was sick and that the band had been helping him out. Maiden apparently released some statements about it that I'm just going to post verbatim here below. 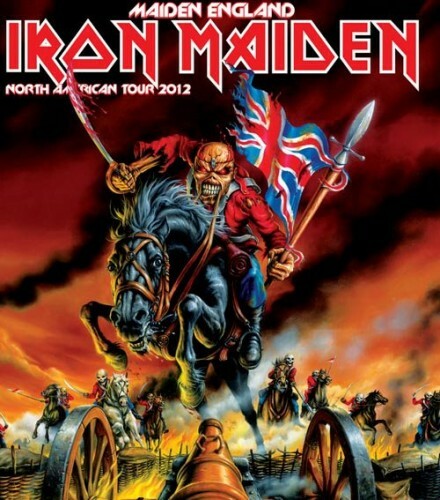 But I just want to take a minute to say that without the drums of Clive Burr Iron Maiden would never have been the same band. Whatever is said about the comparison between Nicko and Clive, it should be noted that Clive's feel was damned good and really special. Need I link "Run to the Hills"? Of course not. But I will anyway 'cause it's a great song. Those first three records are better because of him. 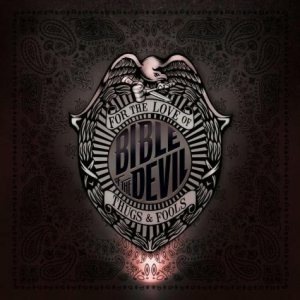 Of the 8 billion retro rock bands out in the world now, Chicago's Bible Of The Devil sets themselves apart from the pack for two reasons: One, they are actually good, and two, they are the genuine article. Trends often start off with a good idea or at least a respectable inspiration. However, through imitation and copying, that original idea becomes a trend and the trend gets boring, overdone and ultimately becomes a joke. The retro 80's power metal trend is in full bloom and many would say the 80's retro thrash movement has been overdone for years already. 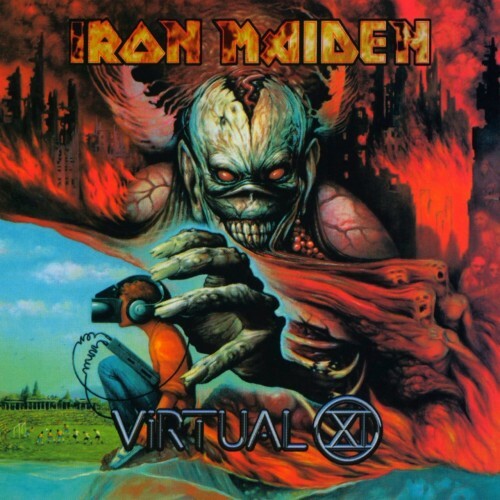 As someone who grew up in the 80's metal era, I may possess more tolerance for this whole "retro" thing since it does this old heart good to hear a quality metal album that truly captures the sound, energy and spirit of a time long gone. 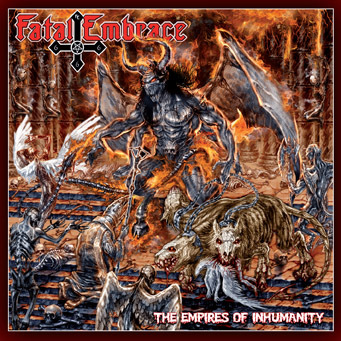 Therefore, my review of The Empires of Inhumanity, the new release by German thrashers Fatal Embrace will be more charitable than what it would have received from other angry metal guys. In all fairness, these Teutonic shredders have been around since 1993 so they could rightfully be considered part of the original thrash movement rather than a retro band. Either way though, over four albums Fatal Embrace have demonstrated an unwavering dedication to the 80's thrash style of Slayer and Sodom while foregoing all modern styles and current trends completely.